Why is Jack in the Box Called Jack in the Box? Jack in the Box is an American fast food restaurant chain founded in the early 1950s. It boasts over 2,200 locations, mostly in the West Coast. Though Jack in the Box has gone through some ups and significant downs over the years, its expansive menu, quirky commercials and slightly wacky image make it a favorite among many. I mean, where else can you buy a burger, curly fries, a taco AND an egg roll? Why is it called Jack in the Box? Jack in the Box was founded in 1951 by Robert O. Peterson in San Diego. Peterson already owned several successful restaurants when he opened what would be Jack in the Box’s predecessor, Topsy’s Drive-In, in 1941. Peterson opened several other restaurants after the same model, and soon renamed them all Oscar’s, after his middle name. In the late 1940s, all Oscar’s locations developed a circus-like décor featuring drawings of a starry-eyed clown. Peterson ran with the theme, renamed the first location Jack in the Box after the clown, and modernized its entire design. Peterson turned the newly-named Jack in the Box into a hamburger stand focused on drive-thru service with a two-way intercom service – making it the first major chain to do so. The set-up was rather gimmicky, in keeping with the circus theme. A giant clown projected orders from the roof, and a smaller clown head sat atop an intercom that customers could drive up to, where a sign said, “Pull forward, Jack will speak to you.” Though none of this sounds all that fanciful now, it was hugely modern back then. The quick service made the location extremely popular, so soon all Oscar’s restaurants were updated with intercom systems and renamed Jack in the Box. 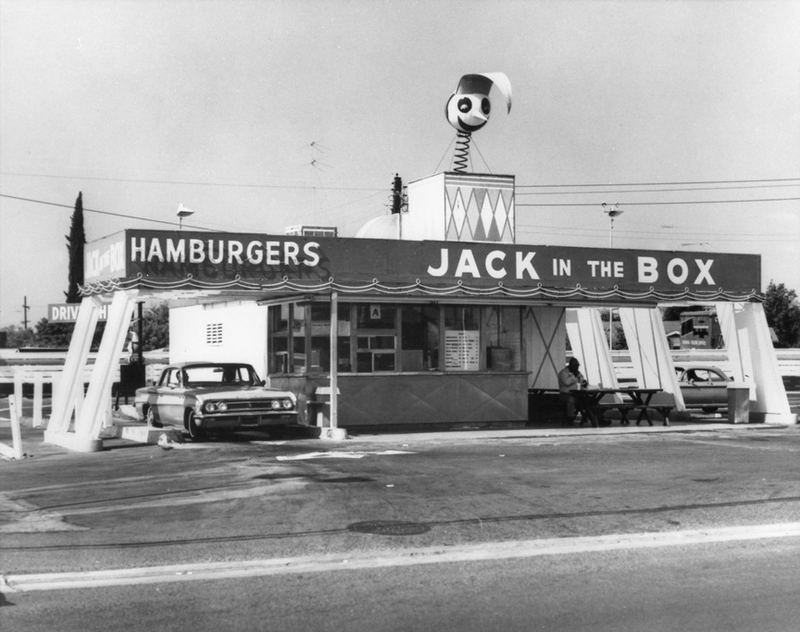 Jack in the Box was popular from the beginning, but during the late 1960s and early 1970s it experienced the most growth. Then, the chain started to resemble larger competitors (especially McDonald’s) a little too closely. It struggled in the late 1970s. 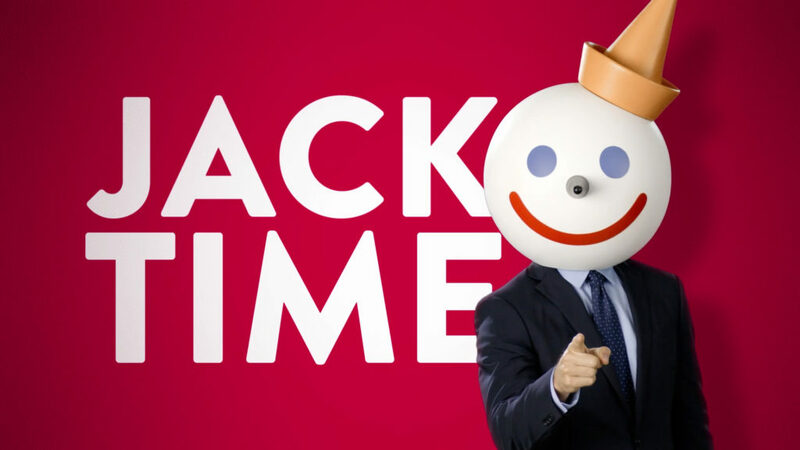 Jack in the Box boldly altered their marketing strategy to revamp their image. They did this by destroying their image – they released a line of commercials that literally blew up the chain’s symbol, the Jack in the Box. They announced that they would no longer try and compete for McDonald’s target customer base, which was primarily families with young children. Instead, they started targeting older customers – so-called “yuppies” – with a higher-quality, more upscale menu. They introduced new slogan “There’s no comparison,” driven home with commercials that attempted to compare new fancy menu items to McDonalds to no avail. That campaign really worked. Sales increased during the 80s, and Jack in the Box got a little bit too excited. In an attempt to further mature the restaurant’s image, they renamed it “Monterey Jack’s” in late 1985. It was a disaster – the name was restored less than a year later. Eight years later, worse disaster struck. In what is likely the most devastating fast food tragedy in history, Jack in the Box had an E. coli outbreak traced to undercooked burgers. 732 people were infected, 178 victims were left with permanent injury, and four children died. Their reputation took a swift blow. Jack in the Box came back with aggressive advertising to combat all the negativity and horrible publicity. 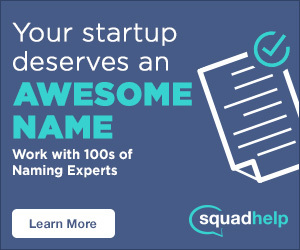 In a hilariously wacky campaign, Jack reemerged from the rubble (you know, after being blown up in the 80s) and took his rightful place as founder and CEO. The campaign was a success and Jack in the Box has managed to repair their image since the tragedy. What do you think of Jack in the Box? What’s your favorite menu item? I’ve always thought it was weird that they sell tacos, but apparently the taco is its most popular product!